In our November edition of our Preemie Family newsletter we learned about Margarita Radzeviciute, who was born at 26 weeks, weighed in at 960 grams spent 107 days in the NICU before coming home. 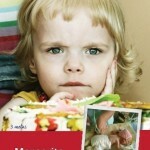 Read more in an update by her mother, Asta (who also heads up the Lithuanian Preemie Association – www.neisnesiotukas.lt and is the creator of the “Fairy of Hope: www.viltiesfeja.lt ). It was a typical summer day at my office. I was 26 weeks pregnant at the time and I was feeling okay. My husband and I had planned visit to my doctor that day and we were planning to ask the baby’s gender so we could better prepare with clothing and more. Unfortunately my doctor seemed worried and said that my baby was choking inside my womb, that the baby’s pulse was jumping. I was operated on within two hours after that and my daughter was born . . . it was so unexpected. It was a real shock! Up until then I didn’t know about preemies at all and no one prepares you for what they look like after birth. In the NICU it was a huge shock and definitely the hardest time in my life. I spent days in despair watching Margarita fight for her life. Various emotions came and went: we felt worried, angry and guilty at the same time, asking ourselves why did it happen to us, what did we do wrong. We were terrified – will our long-waited baby survive? We felt lonely and yet we didn’t want to speak to anyone. But then we realized that we cannot surrender to this, we cannot lose faith in our baby and we must give her all of our love and attention. Throughout her stay, Margarita had 3 operations: patent ductus arteriosus (PDA) when she weighed 800 grams, retinopathy of prematurity (she now wears glasses) and inguinal hernia. We spent more then 3 months in the NICU with so many ups and so many downs. 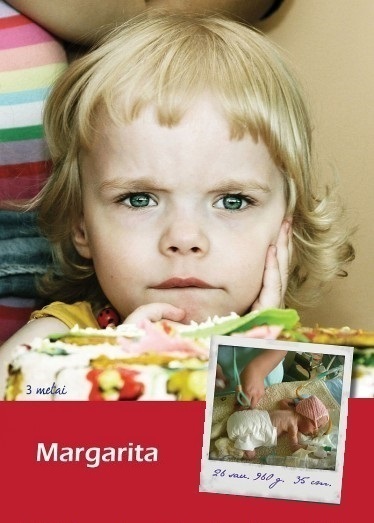 Margarita now is 6 years old and is in preschool. She is very creative, a great storyteller, and as a preemie she is “always busy” in that she is a sport dancer. Most important of all, she is healthy and she caught up with her peers by the time she was 1.8 years old. With this incredible experience, Margarita brought hope, faith and inspiration to my world. She changed my life. In 2012 I left my job and established the first premature baby organization, “Neisnesiotukas” (Preemie), in Lithuania to support families. In my country about 6% of all babies born annually are premature. The smallest preemie was born at 22 weeks and weighed 450 grams. 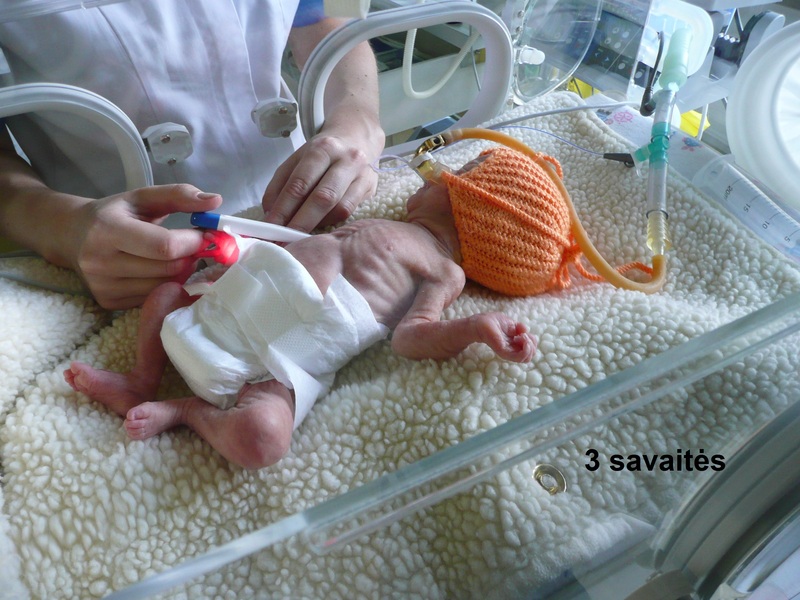 Survival of preemies weighing up to 1 kilo is 57% and from 1 kilo to 1.5 kilo survival is 97%. I am so inspired by my daughter’s love and happiness that I recently created “Vilties feja” – “Fairy of Hope” – a symbol with empowerment of hope and faith, a gift for the ones who need emotional support, inspiration and hope. “Fairy of Hope” spreads hope to the world, which strengthens our personal power. Margarita has a sister younger sister. People are always asking me if I was afraid to have another baby so quickly. But I felt that everything is going to be all right. We wanted a friend for Margarita. After 11 months Domicele was born. They are best friends and complement one another, learning from each other. Margarita is a shy girl, but Domicele supports her at every step.